This delightful biography paints a vivid portrait of Paramahansa Yogananda's early years, as seen form the author's unique perspective as his younger brother. The portrayals of other family members add to the appeal of this intimate account. 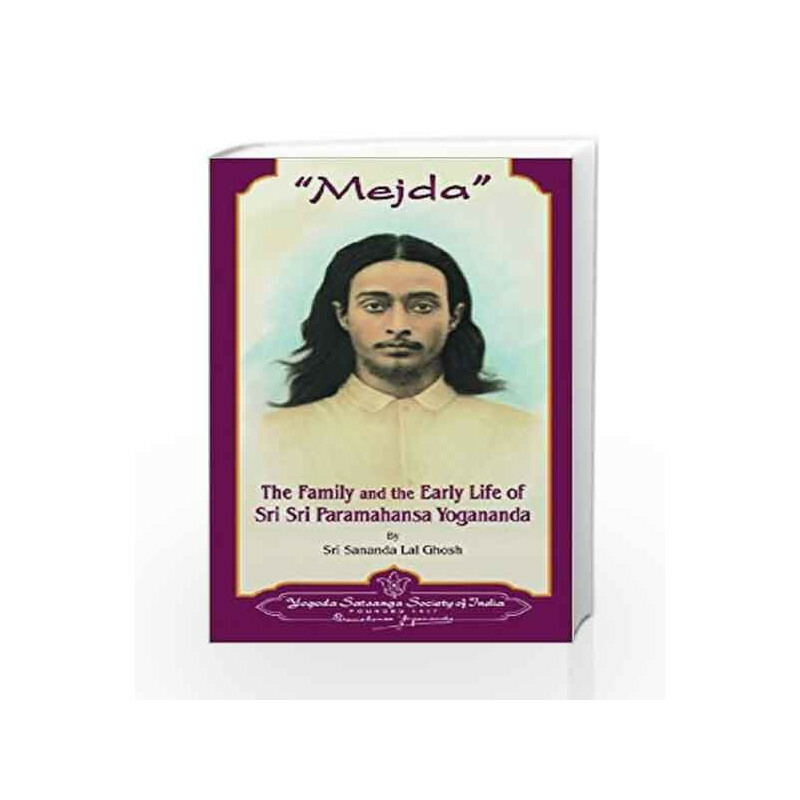 Mejda: The Family and the Early Life of Sri Sri Paramahansa Yogananda Book is not for reading online or for free download in PDF or eBook format. 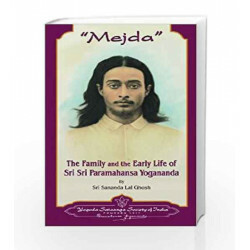 Table of Contents,Index,Syllabus,summary and image of Mejda: The Family and the Early Life of Sri Sri Paramahansa Yogananda book may be of a different edition or of the same title.